The Museum of Maritime Pets, established in 2006, explores and interprets the role of domestic animals on sea voyages from ancient times to the present. It is the only museum of its kind in the world, and celebrates the contributions of pets to war and peacetime maritime pursuits. 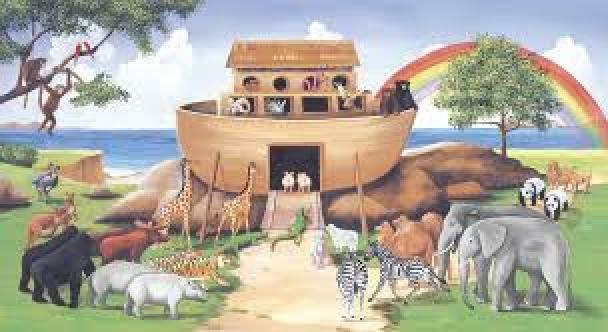 Domestic animals have been going to sea since man first launched boats. They have served as mascots, messengers, companions, pest controllers, hunters, rescuers, and workers. Discover the roles animals have played on various types of maritime missions. Exhibits and programs examine the range of activities engaged in by maritime pets, including: voyages of exploration, colonization, war, commerce, and peacetime research activities. Located in Annapolis, Maryland, America's sailing capital, the museum conducts research and presents public programs featuring animals and the sea. At present, we are a virtual museum. but we hope to occupy permanent quarters in the future! The museum offers travelling exhibits to museums and other public institutions, and our members can make presentations to groups and libraries upon request. Proceeds from our activities and Shop sales help fund our activities and library acquisitions. Visit us for a unique and heart-warming experience!